Do your teeth have heightened sensitivity to hot and cold due to receding gums? Are your teeth discolored? 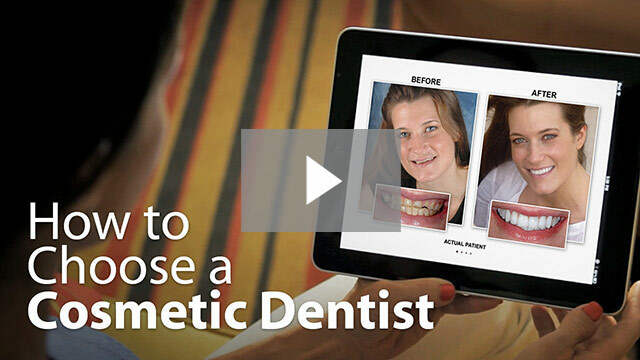 Is your smile made up of teeth that are misshapen, chipped, or cracked? Sierra Smiles Tahoe can help correct all of these issues with composite bonding. During just one visit, our highly trained doctors put a durable plastic resin on any tooth that needs repair. We shape and mold the resin, harden it using laser or UV light, then shape and polish the resin surface. Composite bonding is a quick, non-invasive, and low-cost way to solve minor dental issues and give you a new and improved smile. If you’d like to get your crooked teeth in line, Sierra Smiles Tahoe has a variety of solutions for you. Traditional braces are always an option, but if you don’t want the metal and inconvenience, you can still have straight teeth. Invisalign and Six Month Smiles both provide a straighter smile while remaining nearly invisible. 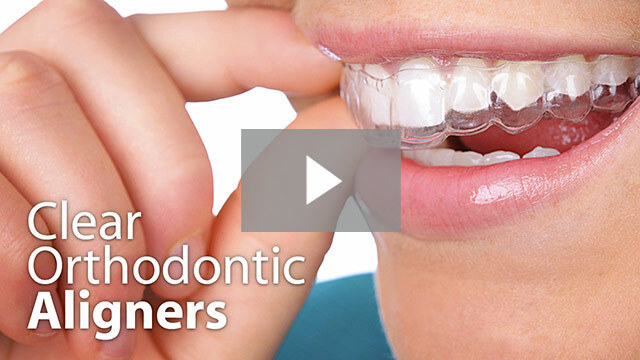 These treatment options produce superior results without the additional maintenance or discomfort of traditional braces. Talk to our caring team about each option and we’ll set you on the clear path to a straighter smile.